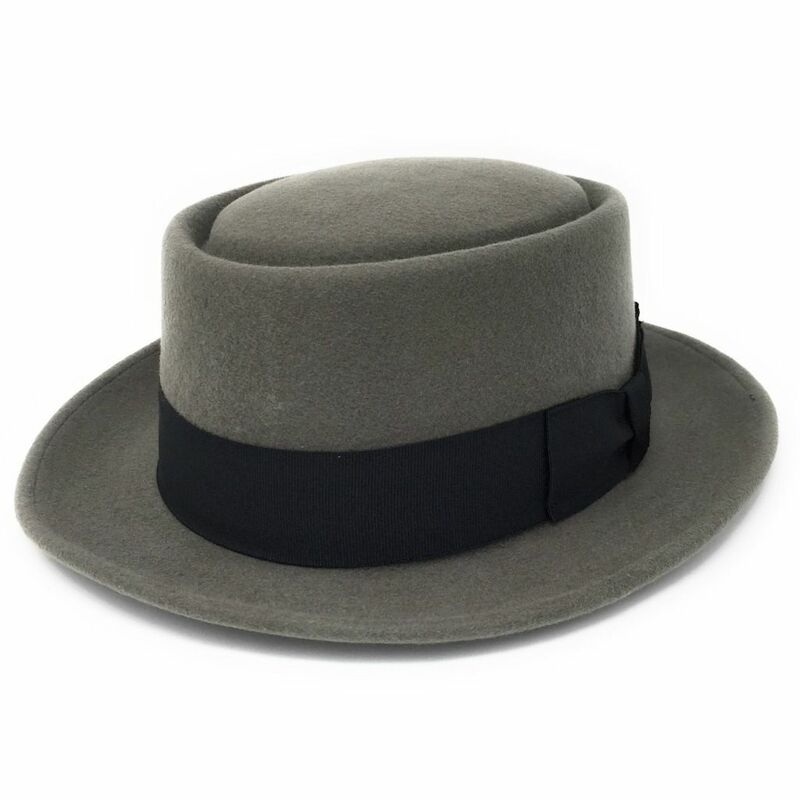 The Pork Pie Hat was popularised in the USA by Buster Keaton and reached it's height of popularity in the 1940's. 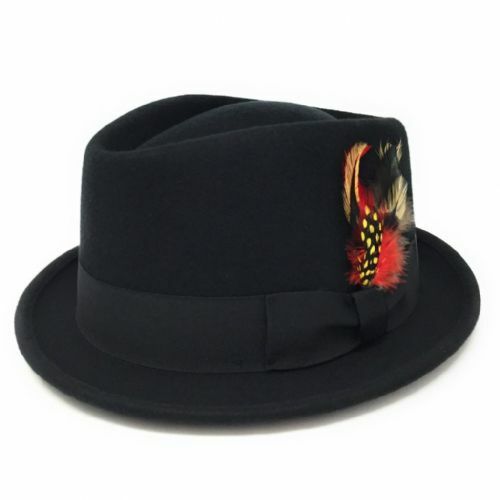 However, it's now worn by hipsters and jazz aficionados around the world. 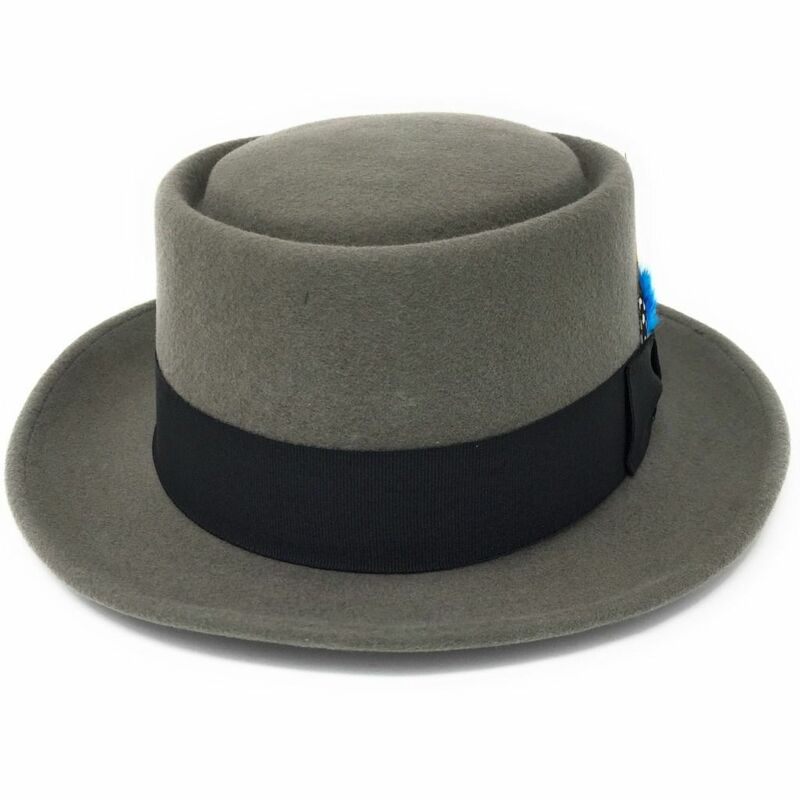 More recently, it came to symbolise Walter Whites' alter ego 'Heisenberg' in the cult TV series Breaking Bad. 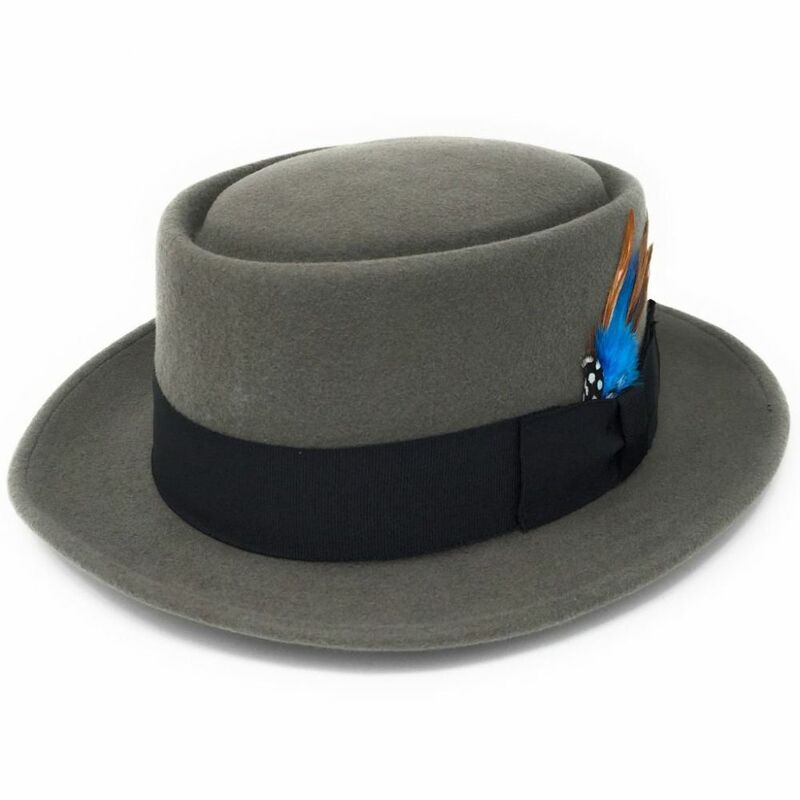 If you're looking for a luxurious, high quality pork pie hat, then this is the one! 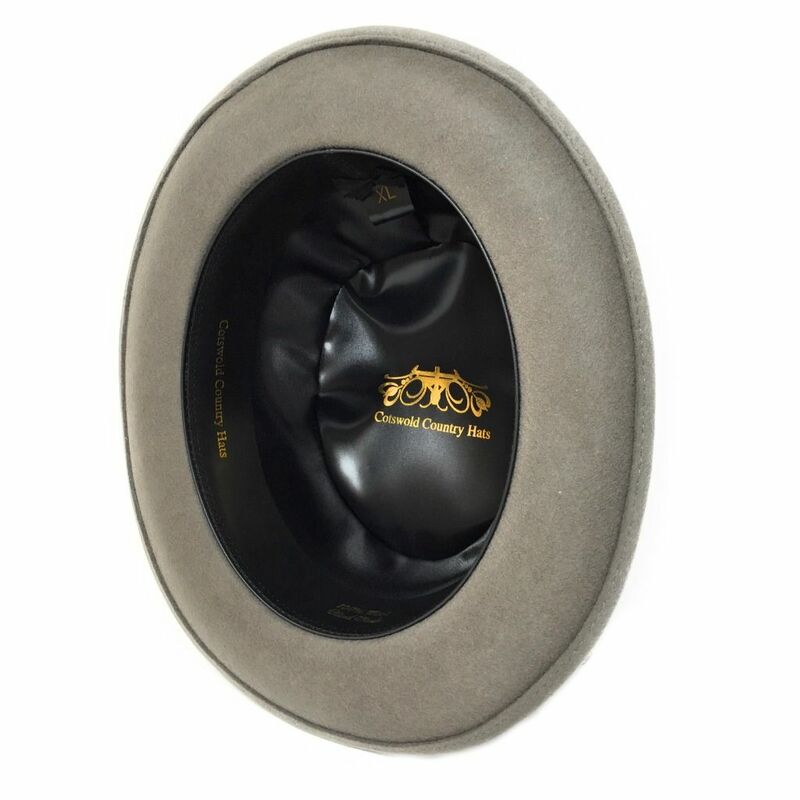 This is a hat of lovely quality. 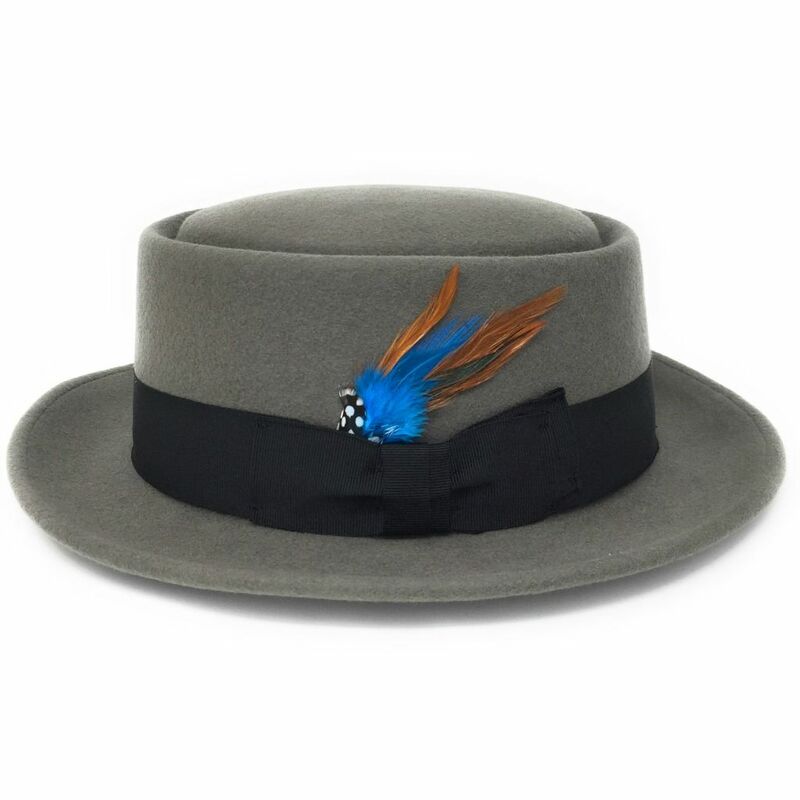 It feels great, and the blue feather is an inspired touch. This is my second purchase from CCH, and I am DELIGHTED!